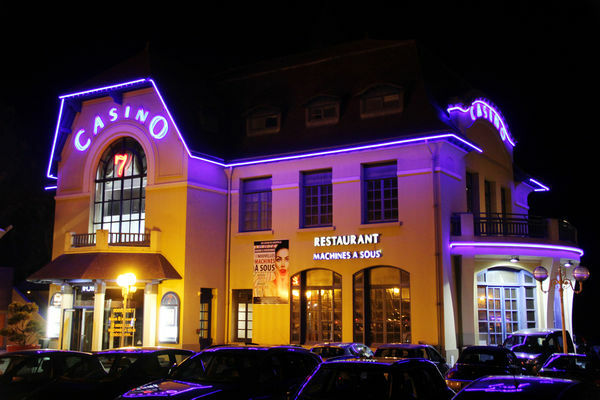 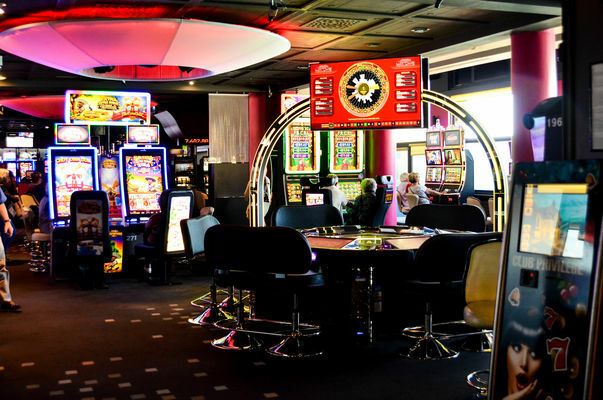 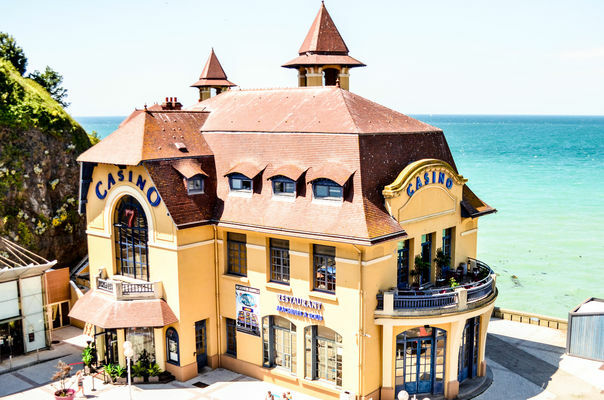 The “So Chic, So Fun” Granville Casino has 100 slot machines, table games, meeting and reception areas, a restaurant with panoramic sea view and a live music & bar area. 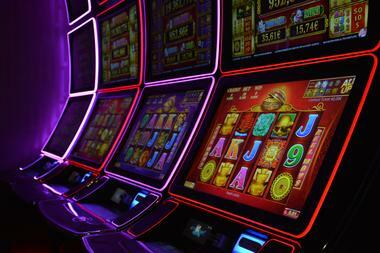 Enjoy an unforgettable experience, with entertainment and surprises held throughout the year. Gourmet events, concerts, lottery draws and exclusive offers.